Everyone has a teddy bear, but owls are hard to come by! 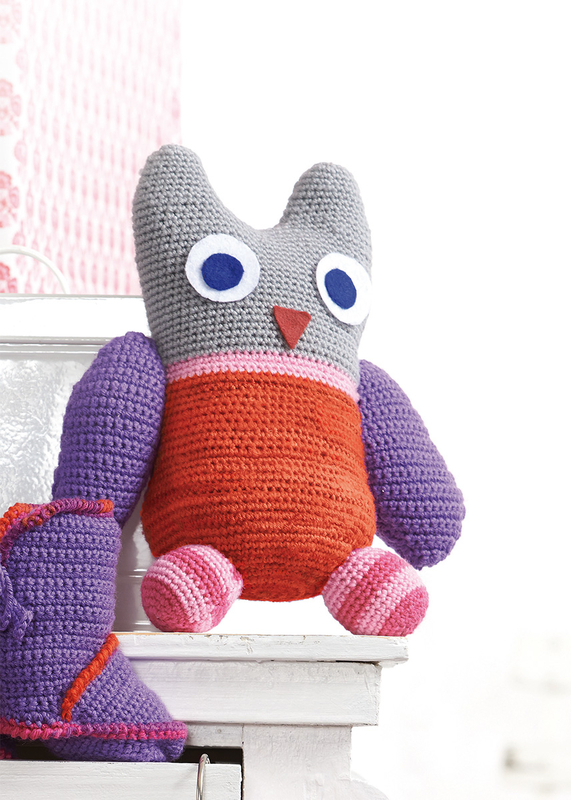 This friendly bird is quick to crochet in Baby Smiles Merino Wool and will soon become a child's new friend. Then he'll be all set to accompany boys and girls on all kinds of adventures! Our Baby Smiles yarns convince with the highest quality standards for the little ones. All yarns are skin-friendly, pollution-free, easy-care and very soft!